Send a raven – Scotch has officially entered the realm. Enter your details below to be notified of the latest drink deals. Get the best discounts and promos on various drinks. Subscribe below to proceed. 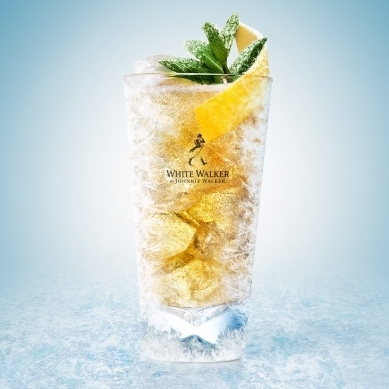 Savour the sweet profile of White Walker by Johnnie Walker. 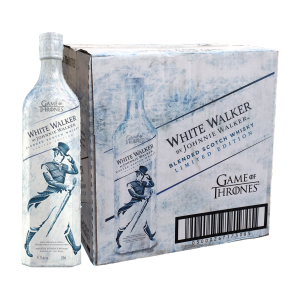 Bring out the fruity flavour of White Walker by Johnnie Walker. 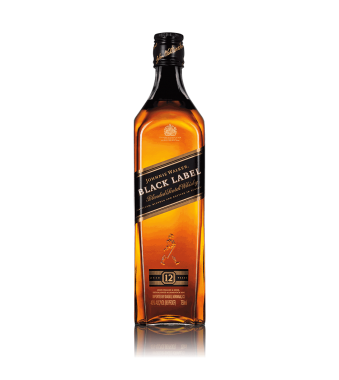 Have you tried Johnnie Walker Black Label, the iconic blend? 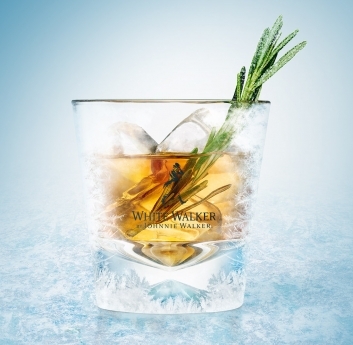 Explore our other Limited Edition Whiskies, such as Gold Label Reserve Limited Edition Design.